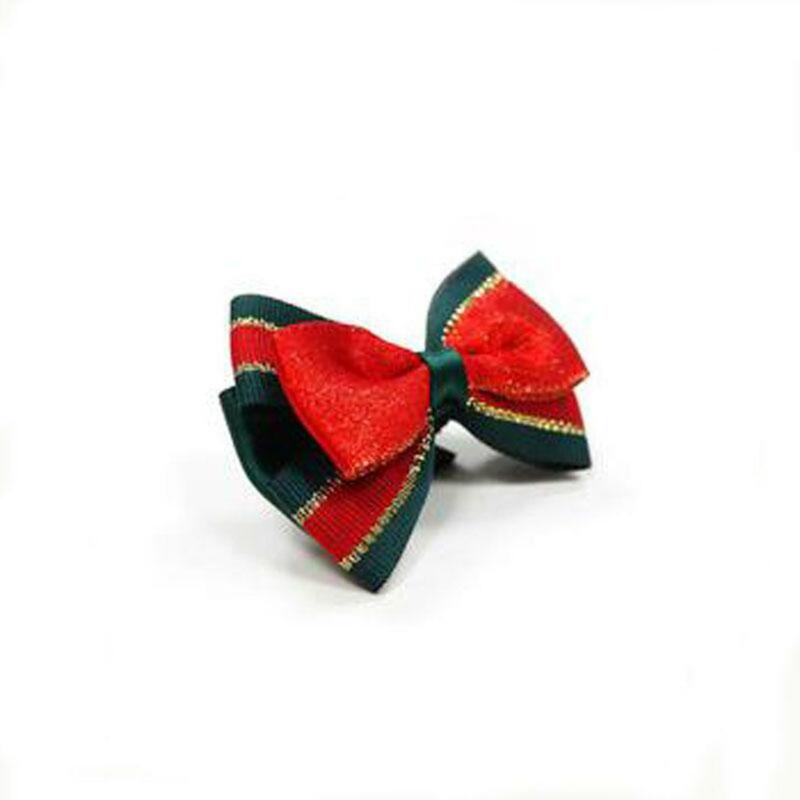 Festive accessories created to be worn on our dog's collar or even a harness. 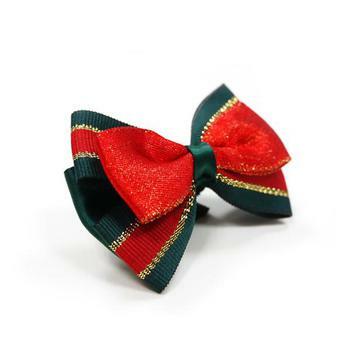 Red elegant bow is very simple to use and has a fun holiday design, great for Christmas wear. Dogo uses an elastic strap with Velcro for adjusting and fastening to a collar.